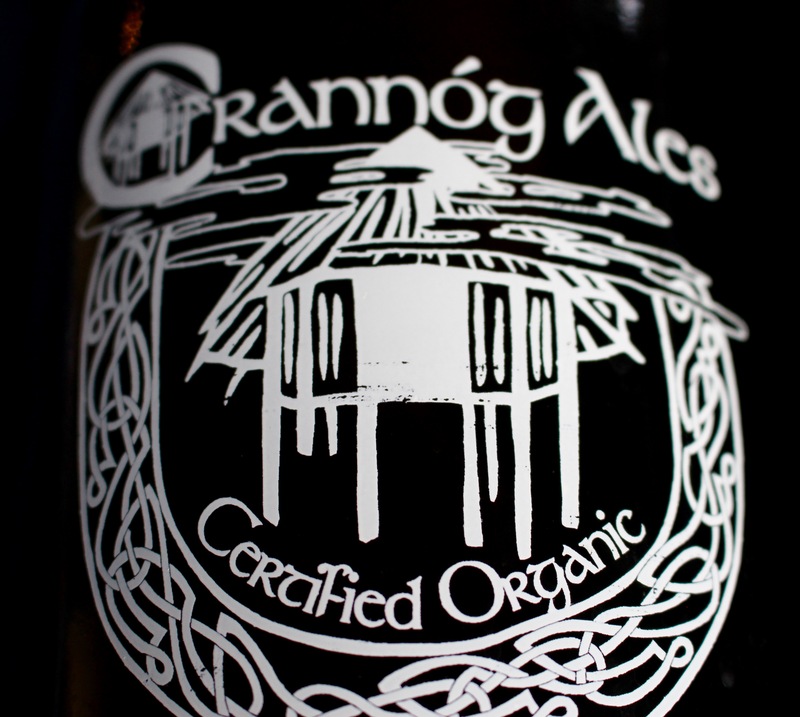 Crannog Ales makes delightful Irish-style beer at its organic microbrewery in Sorrento, B.C. How can I resist a beer with the name Back Hand of God? Though, technically speaking, this stout from Crannóg Ales is far more pleasure than punishment. It certainly is the nectar of the gods—a smooth, dry beer with lingering coffee and chocolate notes. Located near the little community of Sorrento, on the south shore of Shuswap Lake in B.C.’s interior, Crannog is Canada’s first organic farmhouse microbrewery. Its 10-acre farm provides organic hops and spring-fed water to help co-owner Brian MacIsaac brew small batches of unfiltered, unpasteurized Irish-style beers including a potato ale and a seasonal cherry ale. Crannóg is a draught-only brewery, which keeps the product ultra fresh. But it also means it’s a bit tricky to purchase, i.e. you won’t find bottles at your local beer outlet. You can pick up growlers and 8.5-litre “party pigs” at the brewery, where you can also sample the ales during booked, summer weekend tours. The good news is you can order pints of Crannog ales at a growing list of B.C. pubs, extending all the way west to Vancouver Island (I sipped a Back Hand of God at Riverfront Pub & Grill in the north Okanagan hamlet of Grindrod.) The pigs are also available at a few regional liquor stores. Back hand or not, these organic Irish ales are well worth seeking out. 706 Elson bella Road, Sorrento, B.C. 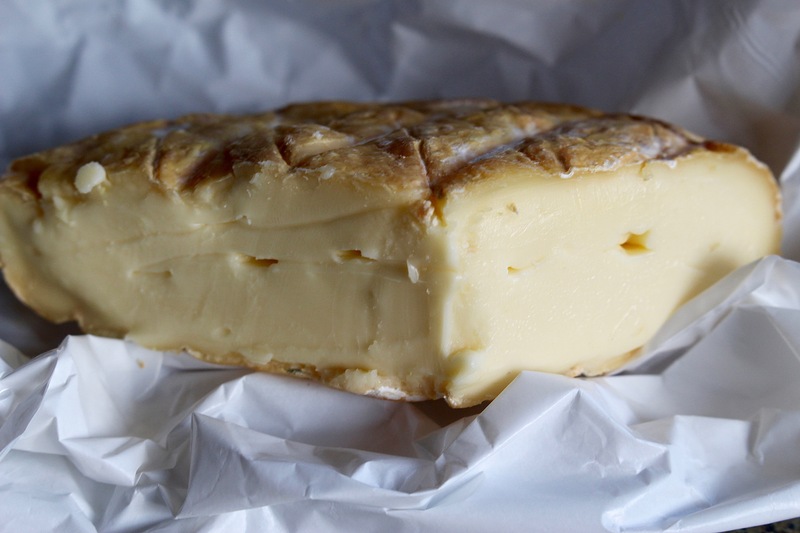 Speaking of niche organic products in the region, Bella Stella Cheese crafts some wonderful, organic cheeses in Lumby, a small town in the northeast Okanagan, near Vernon. Here, Igor and Irma Ruffa use their Swiss-Italian background to produce Alps’ cheeses like a brie-style Formaggella with a rich, complex flavour. Bella Stella Cheese, please, in Lumby, B.C. Bella Stella cheeses are currently only available in regional stores and farmers’ markets, which is where I stumbled upon them. Guess I’ll have to plan another Okanagan road trip. This entry was posted in beer, British Columbia, cheese, Lumby, Sorrento and tagged Lumby B.C., Sorrento B.C. 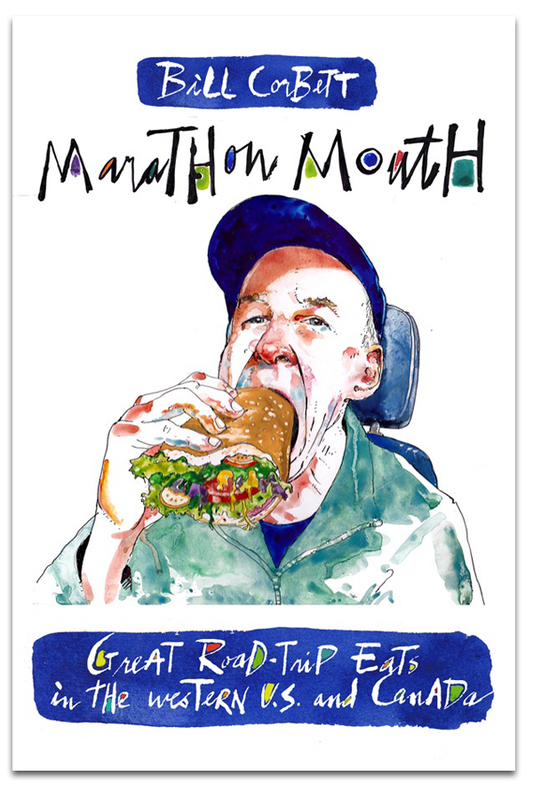 on October 30, 2015 by bcorbett907. Canadian beer, no? So, Back Hand of God refers to God’s early days as a hockey player. First off, God was a rightious-hand shooter. Carrying the puck, God would deftly cut to the net with a left-right dippsie-doo, then back-hand the puck into they mesh over the left-handed goalkeeper’s right shoulder. When executed with perfection, that shot is a Back Hand of God. Only your brain works like that, Pat. Bill — At the bottom of it all is my Hockey IQ.